PRICE CUT! 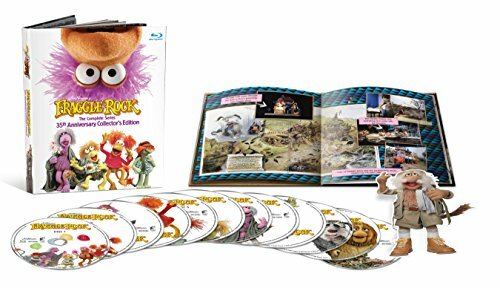 Big Savings on The Complete Fraggle Rock Series on Blu-Ray! Make sure to snag the extra 5% off Digital Coupon before you check out!